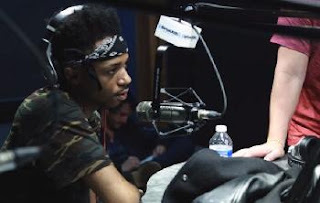 iGRIND4REAL: ***METRO SPEAKS*** #CelebNew Metro Boomin Explains His Trust Issues To DJ Drama [VIDEO]! 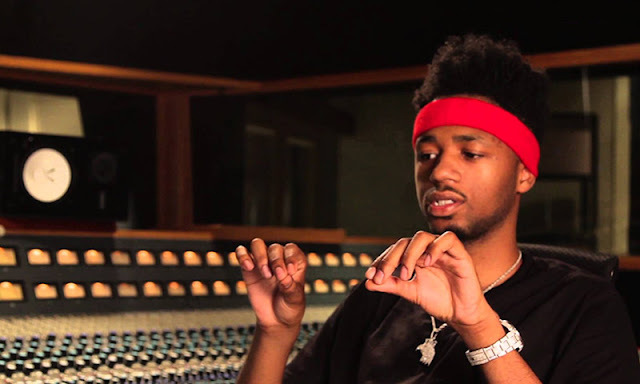 ***METRO SPEAKS*** #CelebNew Metro Boomin Explains His Trust Issues To DJ Drama [VIDEO]! For the past few weeks that Metro Boomin “If Young Metro Don’t Trust You He Gon’ Shoot You” meme has dominated social media in a way that hadn’t been seen since the “Ask Rachel” rage of the summer of 2015. The Atlanta by way of St. Louis producer behind the famous tagline stopped by DJ Drama’s Streetz Iz Watchin show to break down just how crazy his meteoric rise has been, and how he feels about becoming a part of pop culture. 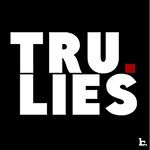 Regardless of Metro’s trust issues he does indeed have someone whom he confides in but would rather “leave it in the air” to keep the myth afloat. Check the interview in full below to hear Metro Boomin speak on working with Kanye West, Future, and those Donald Trump and Ciara tweets that the streets are talking about.